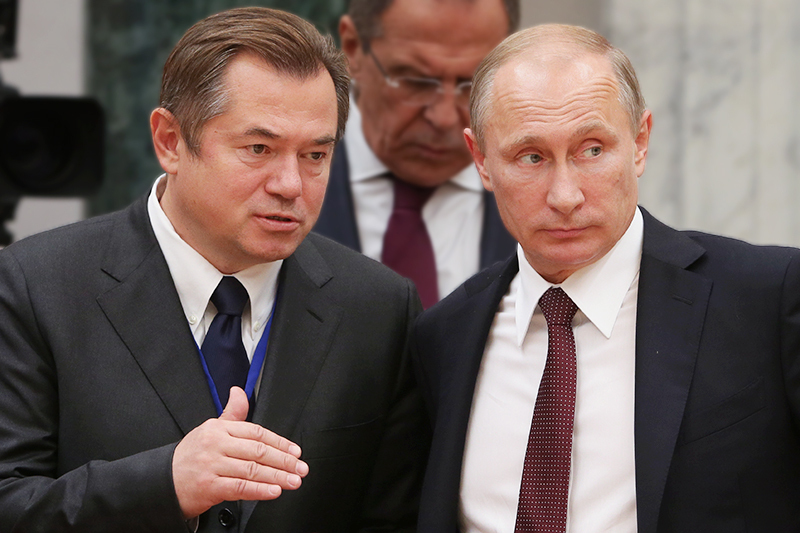 Sergey Glazyev is an advisor to President Putin, co-founder of the Rodina Party, and a former member of the State Duma. Glazyev is also on the Supervisory Board of Katehon Think Tank, alongside Alexander Dugin. Katehon exclusively employs the Fort Russ team for line and copy-editing for their English language portal, and consulting on matters of US internal political culture. Sergey, what economic measures can be used by Russia to force Ukraine and the world to reject military adventures against Donetsk, Lugansk and Crimea? – First you need to call a spade a spade: in Ukraine there is no legitimate authority; its territory is occupied by the United States; neo-Nazis were appointed by them to commit crimes against humanity, genocide against the Russian people. Then they proceed against the people of Ukraine with war crimes and political repression: we must create an international tribunal to investigate the crimes committed by the Nazis, who so far are without punishment. 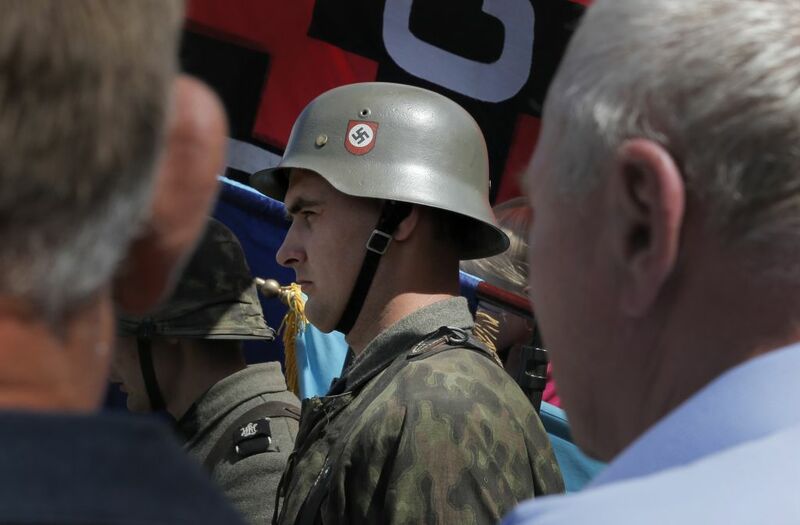 We have to convince the international community that they are dealing with an attempt to restore a Nazi regime in the Ukraine, whose leaders declared themselves successors of Nazi collaborators. Then we must begin to restore the legitimate power in Ukraine on the basis of its own Constitution. Do you expect that in the coming years, European countries will end the sanctions against Russia? – If they have the power to break away from being American puppets, and can become the people’s representatives, (then they will). While the EU and NATO are under the command of the US ,and they also control the media, it is difficult to expect a change in the policy of European countries, which are in fact deprived of their independence. Do you think that the improvement of Russian-Turkish relations is a strategic initiative of the authorities of the two countries, and an yet opportunistic phenomenon? How big are the chances of a long-term Russian-Turkish economic union? – Objectively, our economic interests are in harmony, so that the development of Russian-Turkish trade and economic co-operation goes very well. Our Kazakh partners on the EAEC put forward the initiative to conclude with Turkey a preferential trade regime. However, it is incompatible with their aspiration to the EU. If Turkey is out of the EU and NATO, cooperation can grow many times, and political differences can be easily resolved. How do you assess the prospects of the EAEC? Do you expect the entry of new countries into the customs union in the short term? – Everything is going according to the plan adopted through 2024. 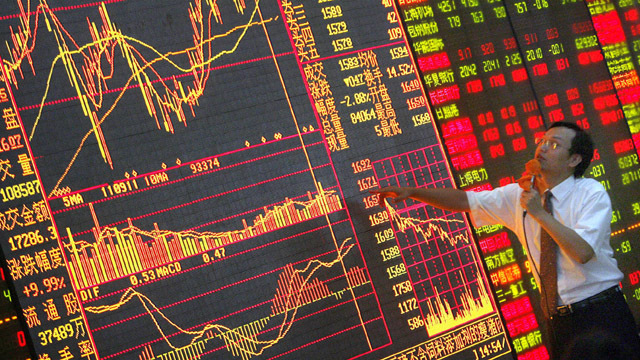 By this time it will function as a full-scale single economic space of goods, services, capital, labor, and operate a single energy, finance, transport market. How do you evaluate the current Sino-Russian relations? Can we say that the full “turn to the East” took place? – This is a mutually equitable strategic partnership in which our countries are objectively interested.Turn to the East took place in the global economy and we need to aspire to full participation in the new way of the world economy, the emerging China and, other countries in Southeast Asia.